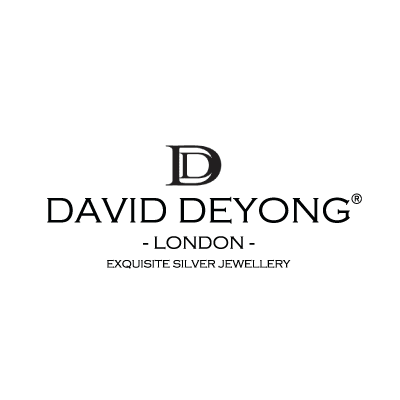 David Deyong sells exquisite sterling silver jewellery at affordable prices. They design and manufacture the pieces they sell, enabling them to offer a unique range of jewellery you won't see anywhere else on the high street. In addition many of their lines are limited in number.